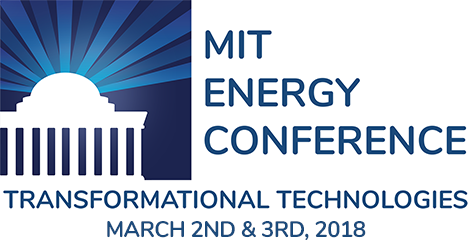 Harvey Michaels is an MIT Sloan School of Management Lecturer on the emerging Energy and Climate Solution Economy, in collaboration with the International Urban/Regional Studies Program (SPURS). Harvey also directs the Energy Democracy Project in affiliation the MIT’s Media Lab and Energy Initiative, where he served on the faculty team for The Future of the Grid research study. He also contributed to the formation of the MIT/Eversource "Efficiency Forward" campus partnership. Harvey founded two leading energy management companies: Aclara Software which provides analytics and transaction systems for the electric grid industry; and XENERGY (now DNV-GL) which offer energy efficiency engineering and consulting services. He also serves on the US DoE Energy Systems Integration Advisory board, and previously was a board member for EMeter/Siemens Digital Grid and CSG/ClearResult. He has degrees in Engineering and Environmental Planning from MIT.